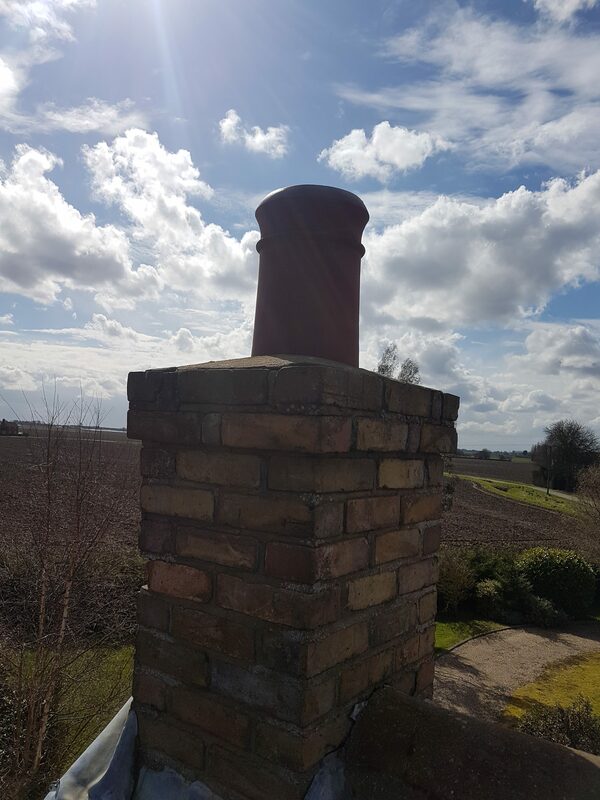 You can see without a Guard on the chimney birds can gain entry to the property. 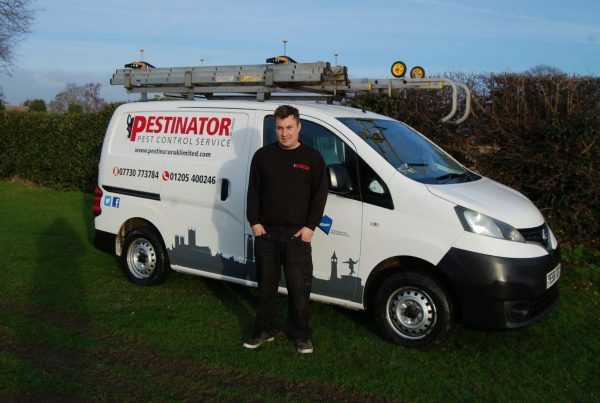 As well as all the nesting material that can cause blockages and material falling into the property. 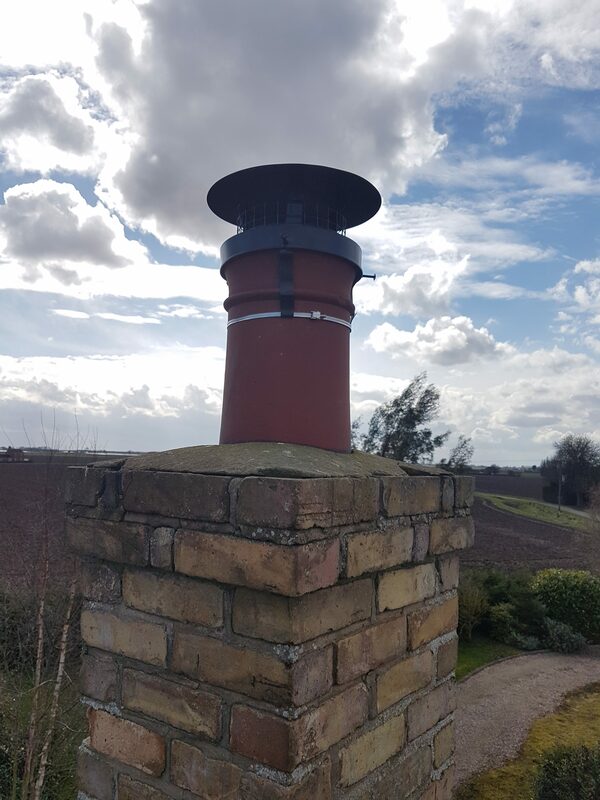 With the guard fitted to the chimney this will stop ingress to the property & any material that would otherwise be used to make nests. All guards come in different colours and also different styles. 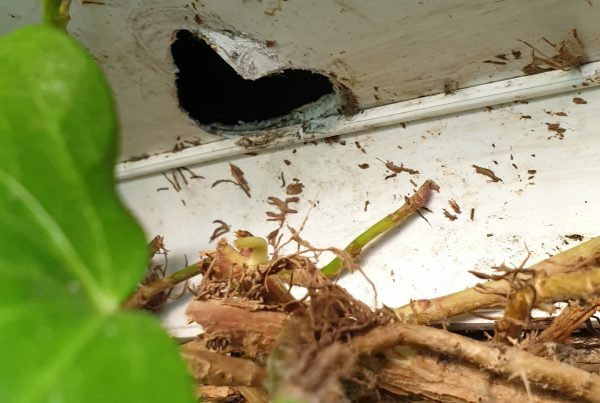 Rodent Ingress into a Property Via Ivy Growing up to the Roof.